Join T.A.K.E (the amazing kirtan experience). By donation. Take some time out for your Self this Spring! Experience deep relaxation, gentle flowing yoga to release stress and the detoxifying power of self-acupressure. Join Bess Donely, licensed acupuncturist and Justine Lemos, PhD, Ayurvedic Practitioner, for a self-care yoga, acupressure and marma therapy workshop. A perfect tune-up for Springtime, the workshop will feature a Soulful Gentle Yoga Flow with Justine and Self-Acupressure and Massage instruction with Bess. The yoga portion of the workshop will include some deep restorative postures with hot rocks and essential oils. The acupressure portion will include instruction on Gua Shua, a traditional Chinese medical treatment and Marma Therapy, traditional Ayurvedic acupressure therapy. Workshop participants will receive a gift bag including Ayurvedic teas and spices, a jade gua shua tool and more. All levels of yoga practitioners welcome. April 28 1-3pm at One Yoga in Fort Bragg. $77. All proceeds go to the non-profit organization Friends of Montessori Del Mar FMDM supports Montessori del Mar Learning Center, a Montessori K-8, operating for 10 years in Fort Bragg Ca. Learn the art of yoga inversions. Learn effortless heart-based meditation with Justine Lemos, PhD. September 9 & 10th, 1-2pm each day. Training is by donation, no fixed cost. Ancient Ayurveda and Yogic Routines for Wintertime! Dive deep into the practice of Yin Yoga with Dr. Justine Lemos... a slow deep stretch aimed to rehabilitate the joints and rejuvenate the fascia. This workshop will highlight the meridian system and its relationship to yoga asana. The third module of our teacher training weekend focuses on spirit and soul/ parusha and prakriti. In this module we explore yin and yan modes of yoga. We examine the 5 koshas, meridians in relationship to yoga asana and learn several fundamental adjustments. To be taken as part of our 200 or 300 hour Yoga Alliance yoga teacher training or as a stand-alone module, eligible for 20 hour of Continuing Education Credits via Yoga Alliance. $450 to join for the weekend. A 2 part workshop with Justine Lemos, PhD focussed on the histories, fundamentals, alignment and anatomical structures of what is commonly called "a vinyasa." To that end, the first part of the workshop on October 14 1-3pm will focus on Surya Namaskar A and refine the postures of tadasana, downward facing dog, chaturanga and up dog. Part 2 of the workshop on October 15 1-3pm will examine two additional postures including uktasana and Warrior 1. Part 2 of the workshop will also examine the histories and structures of "Chandra Namakar" or Salute to the Moon. T.A.K.E! (The Amazing Kirtan Experience) plays the Westport Inn featuring call and response bhajans. 5-5:30pm followed by music by Erin Brazill. Learn Ayurvedic and Yogic routines for summer and early fall. Learn herbs, lifestyle adjustments, recipes and dietary practices all perfect for the summer. $55. Includes handouts and materials for mid-summertime wellness. Prayer is the most powerful technique to communicate to the unknown. The unknown is both within and without. It does not have the boundaries that our conscious mind creates and depends upon. Many of us have old understandings of prayer. We think we have to sit and beg a distant saint or deity for acknowledgement or to fulfill a need. We were taught to ask or to plead and wish for something rather than communicate, recognize our Infinite nature and confirm our consciousness. We were told we were sinners and we had to redeem ourselves. -Prayer is tapping energy from the Unknown part of you. -Prayer is cultivated in two powerful ways ... Shakti and Bhakti. * -Prayer is the intunement of the mind into the Unknown. -Prayer is to create by intention. -Prayer that moves the Divine comes with a full heart and love. -Prayer doesn’t give you God; you are already God. Come to communicate prayerfully, to develop a prayerful attitude and to complete the link between your known and unknown. $40 for 3 weeks or $15 to drop in. Curious about yoga and its benefits? Want to get started but don't know where to start? 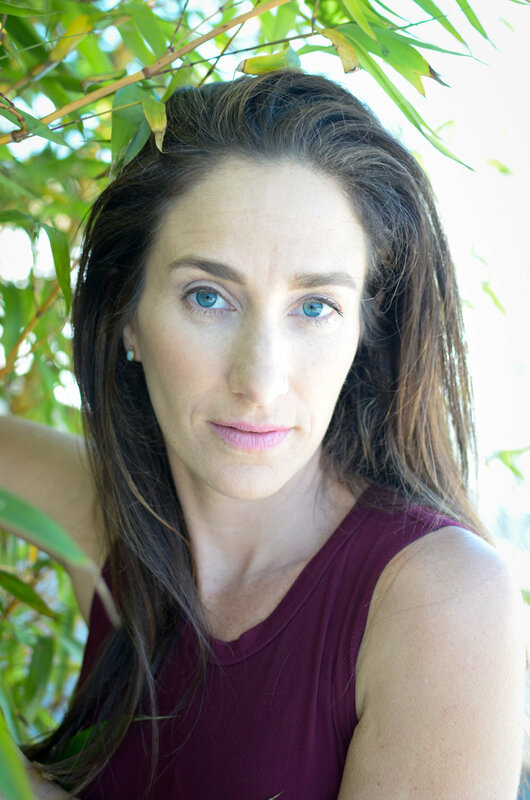 In this 2 hour workshop Justine Lemos, PhD will demystify yoga! ~ Why does my teacher sometimes speak in a foreign language? Dissolve frustrations ...today and always! Learn kundalini yoga for creativity and manifestation! A 5 week series at One yoga with Justine Lemos, PhD! Join Justine Lemos, PhD to learn ancient practices aimed at bringing you through springtime with optimal health. Includes handouts and Ayurvedic materials and products.